A locally admired and distinctive detached bungalow set within a broad fronted and generous plot, occupying a prime position within this select residential locale of Higher Whitecraigs. 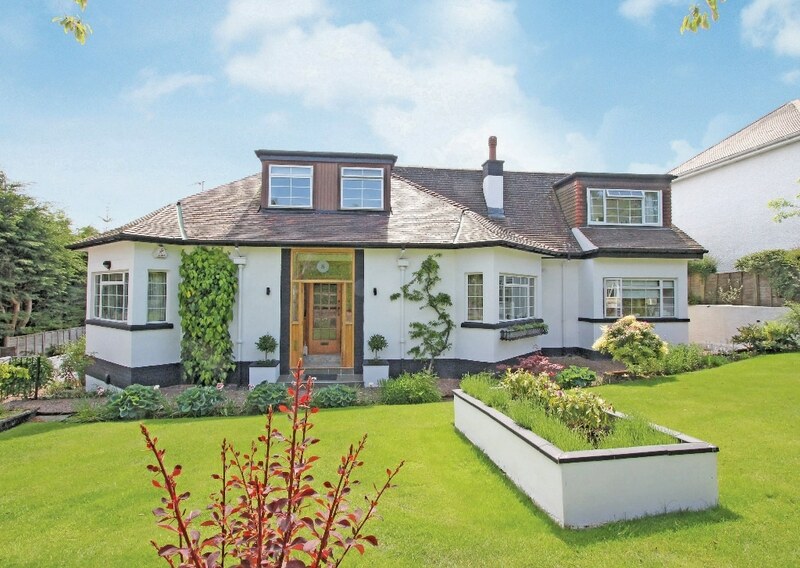 Kenmure Road is short cul de sac quietly positioned off Roddinghead Road and displays many individual properties from the pre and post war era and is conveniently placed for local amenities and services. Whitecraigs is regarded as one of Glasgow most desirable suburbs and is located approximately 9 miles to the South of Glasgows City Centre and is well situated for commuter access to nearby M77/M8 & Glasgow Southern Orbital and throughout the central belt. Please contact the office on 0141 616 3960 for further information.